Establishing in Poland, Karstensens Skibsværft acquired, from Vistal Offshore, a modern (commissioned in 2013) production plant (a new hall at the Indian Quay in the port of Gdynia), suitable for the production of hulls. The production plant consists of two connected well-equipped production halls with dimensions of 200 × 30 × 30 m and 150 × 30 × 20 m, along with adjacent offices and social facilities. Karstensens was about to take over the property as of 1 July this year, for the time being the lease is fixed for a period of three years. 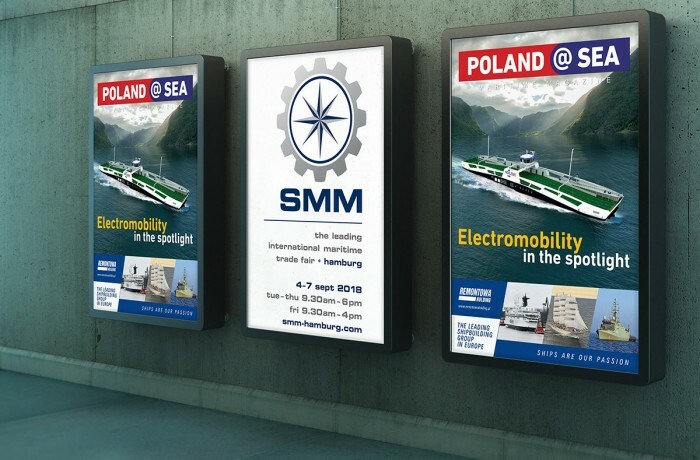 Preparations for the start of production to the account of the Danish shipyard had already begun prior to announcement on establishing Polish subsidiary. 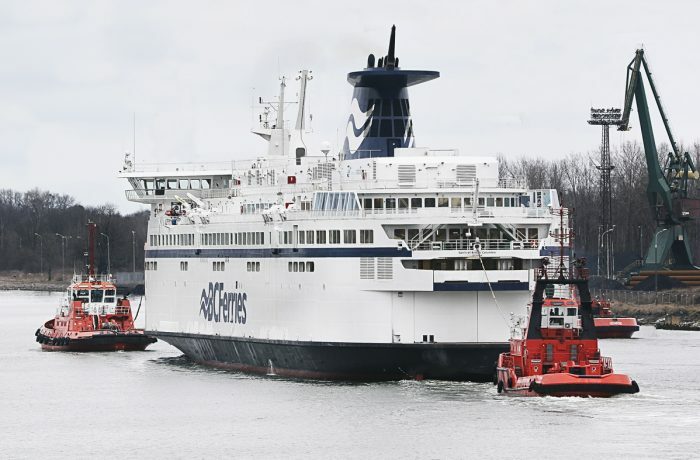 Karstensens Skibsværft A/S already had personnel in Poland, consisting of 10 ship engineers and inspectors, who since 2000 have supervised the construction of partially outfitted hulls in various shipyards in Poland, most recently mainly in the Gdańsk based newbuilding division of Nauta ship repair yard. The start of production is planned after taking over the production halls from Vistal is completed. The first hull to be built in Gdynia is newbuilding no. 450 – Lunar Bow, which – after being towed to Skagen, is to be outfitted there commencing in the summer of 2019 and handed over to the Scottish Lunar Fishing in January 2020. 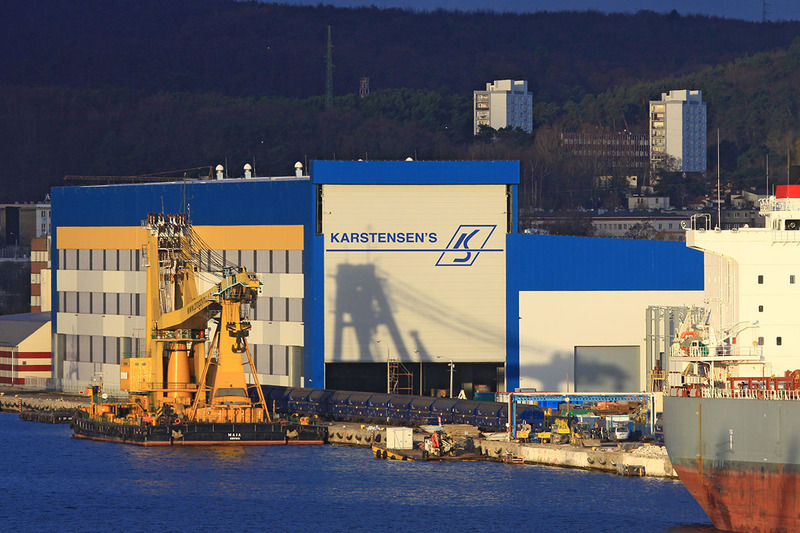 Karstensen Skibsværfts, whose majority shareholder is the Karstensen family, in an official communication published in the first decade of June declared that the investment in the production of hulls in Poland (where the Danish shipyard has already largely built up its success as a shipyard operating in a niche market of pelagic fishing vessels) make it independent of external subcontractors. 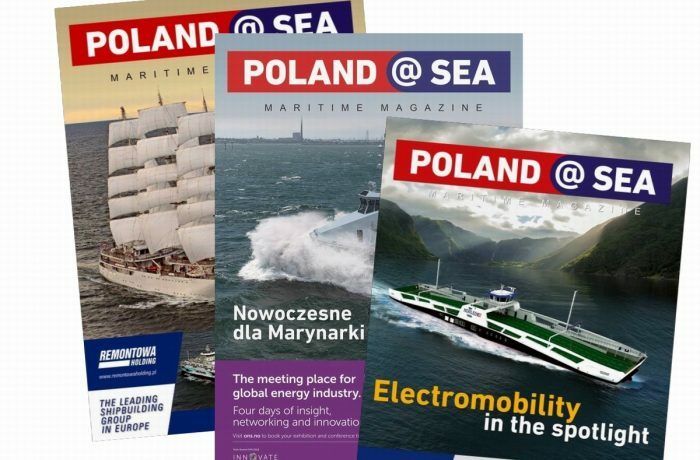 The Danish company, whose order portfolio contains 13 vessels to be handed over during the next two years, argues that the investment in Poland will not have a negative impact on production in Denmark and the shipyard staff in Skagen. Taking control of the first stage of the shipbuilding process is expected to significantly increase production, improve quality and regularity of deliveries.